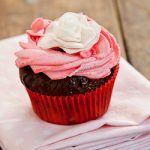 Yesterday I posted the recipe and the photo’s of the gorgeous Valentine’s Day Cupcakes I baked and I promised that I would show you how to make the beautiful pink and white fondant (plastic icing) roses on top of them. Let me just start by saying that I am NOT a pastry chef, nor have I ever been trained to be one. And I know my roses aren’t perfect but for someone self-taught, I don’t think they look that bad. 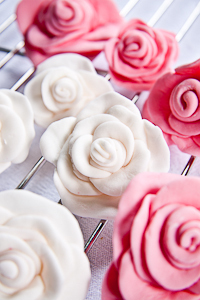 I started playing around with the roses when my twins started playing with play-dough and they made me play with them. I just rolled the clay into sausages and rolled them into coils and started pinching and squeezing them until they looked like roses. Then one day I started adding ‘petals’ and that’s how my roses were born. 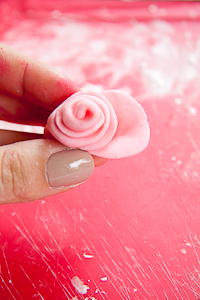 So if you are nervous of starting off with fondant, try with some play-dough first. But, it’s much harder with fondant because fondant is made of sugar and the heat of your hands melt the sugar, so it gets sticky. Therefore, I always have cornflour on my working surface to just lightly coat my fingers as I’m working. But another catch, you can’t use too much cornflour or else the fondant will dry out too much and it will start cracking. So I’m not saying this is easy-peasy but after a few times of doing it, you’ll get the hang of it. I buy my fondant already made from my local baking supplier (Fondant is called Plastic Icing in South Africa, don’t mistake it for Marzipan) and just colour it myself. It’s very important that you don’t use liquid food colouring when doing this as liquid food colouring will make everything sticky and will just thin the fondant out too much. 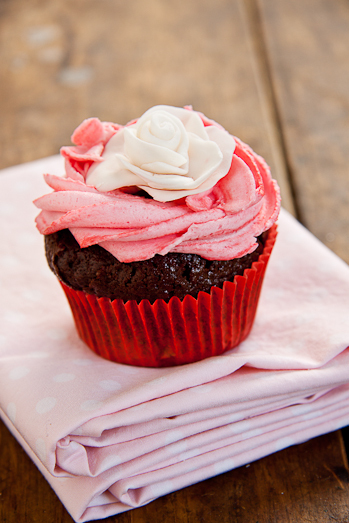 Either use the gels you get at the baking shop or use the food colour powder (mainly used for chocolate colouring). I like using the powder as it doesn’t change the texture of the fondant too much. 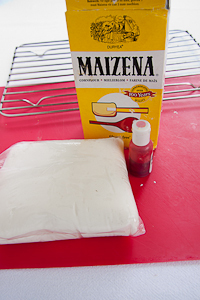 Ok, so let’s get started.Gather yourself some cornflour, your mixed fondant and the colouring of your choice. You could also use gloves as the colour might stain your hands but I find my hands become sweaty in them and then I start panicking and I give up. I just wash my hand really well with dishwashing liquid afterwards. I use a silicone cutting mat I bought a while ago as the fondant doesn’t stick to it too much but you could work on any surface as long as you keep it covered with a thin layer of cornflour. 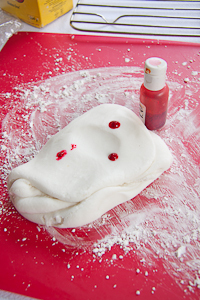 Next, place a few drops of the gel food colouring on your fondant and work it in. You’ll need to knead really well until all the colouring is distributed evenly. Keep adding colouring until you get to your desired shade. 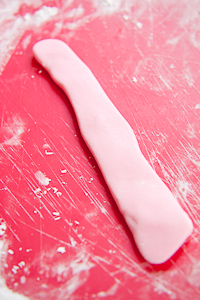 Next, break off a small piece of the fondant and roll it into a sausage. 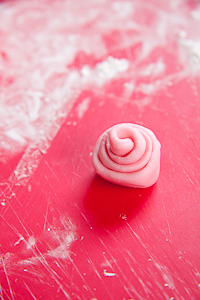 Next you’re going to roll up the fondant sausage into a coil (snail). Set it aside. 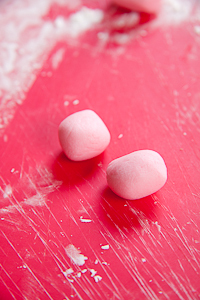 Break off another small piece of fondant (about 1-1.5cm) and roll it into a ball. Now, flatten the ball against the palm of your hand or against your working surface to form a rough, petal shape. 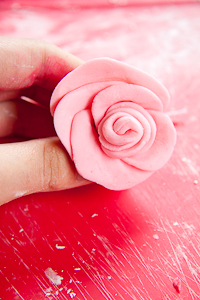 Now, fold the petal around one side of the coiled up fondant sausage. 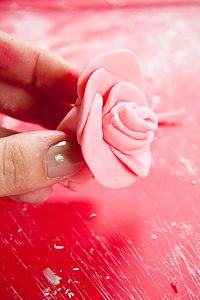 Continue rolling and forming petals with the fondant and continue placing them around the coil. Overlap them slightly with the previous petals to make it look even more professional. 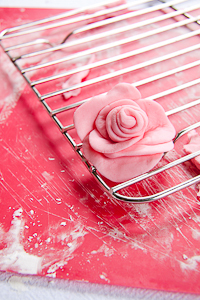 When you have added enough petals to your liking, place the rose on a wire drying rack and continue making more roses. 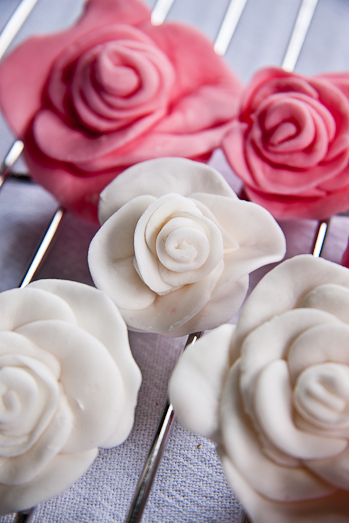 Allow for the roses to dry slightly so they become firm and then use as decoration on cakes or cupcakes. 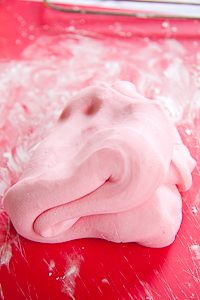 Also with the marshmallow fondant, instead of water you can add your favorite extract to flavor it any way you want, the key though is to make sure your marshmallows are nice and sticky before microwaving. I never measure anything when I make this…I have it down pat so I know approximately how many marshmallows I need for what I’m accomplishing. so if you add your extract and the marshmallows aren’t all sticky what I do is turn on the water and get my hand pretty wet and then toss the marshmallows until they are shiny and sticky…I always use a bigger bowl and never compact them down though! good luck! 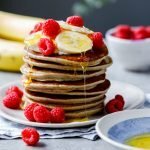 Thank you for sharing – I’m still learning and don’t have all the rose cutters and stuff yet, so this will be great to try! Thank you!! Very clever! 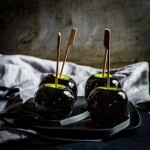 I`m going to make some for my son`s wedding cake, thank you, lovely illustration! 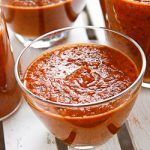 super easy and works GREAT!!!!! Place marshmallows in a standard 1 cup measuring cup and push down and pack them in. Place in a microwave safe bowl and add the water. Put in the microwave for about 20 seconds. Just long enough for them to soften and puff up. Take out and stir with a spoon until it is combined well. At this point it looks kind of soupy. Then add the sugar and mix and fold until all is incorporated and it is no longer sticky. I take it out of the bowl when it gets to the point where most of the sugar is incorporated and I knead it in my hands. This takes roughly about 5-7 minutes. 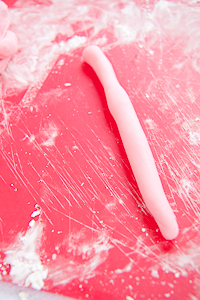 Take a fondant roller or a regular rolling pin and roll out just as you would Wilton’s fondant. You can get this fondant almost paper thin and it also repairs well. 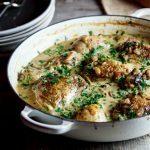 It’s cheap, easy to work with, and tastes great too. Do the same procedure as above. Hi… this is great thankyou! 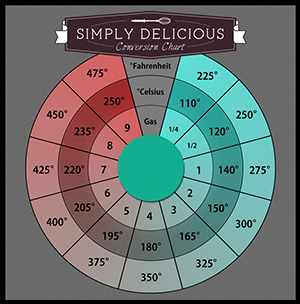 You make it look so simple – I found this post on Pinterest and have repinned it. Great tutorial! Hi, thanks for the info. I’m starting my own cupcake decorating kids party business and would like to know ho to get the stunning colours used for icing and fondant by other cupcake decorators. also where to buy these pre-packaged fondant and decorations. thanks, any feedback is welcome. Hilke : I suggest you try to find out where your local baking supplier is. I know in Pretoria we have two big shops that sell all your baking supplies. Google Baking Extravaganza and Baker’s Bin and see if they don’t perhaps have branches in your area. Thank you for your fantastic idea, i have never worked with fondant before, i would like to try this, please post on different ideas to make. Tania: I never make my own fondant, I always buy it from my local baking supplier. I’m sure if you Google it you’ll find an easy recipe.